If you’re looking for quality made diamond tools, you’ve come to the right place. At DIAMOND ALTERNATIVES we make tools to your specifications, not some off the shelf one size fits all tool. 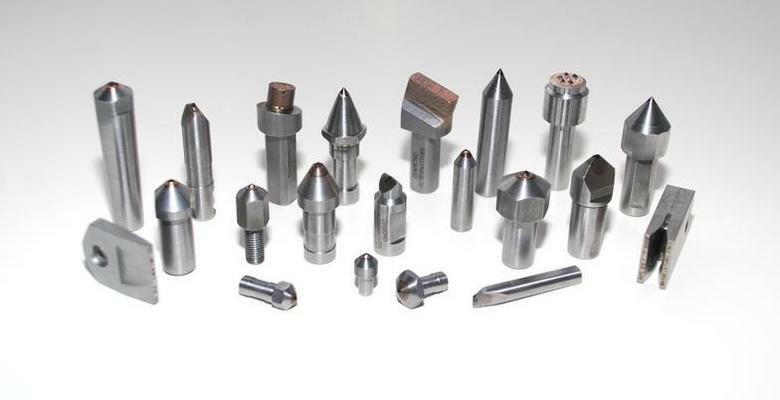 The diamond toolmakers at DIAMOND ALTERNATIVES have been making tools since 1973. Let us put our experience to work for you. Remember when you used to be able to get all three in a diamond tool supplier?